Lincoln, Neb. 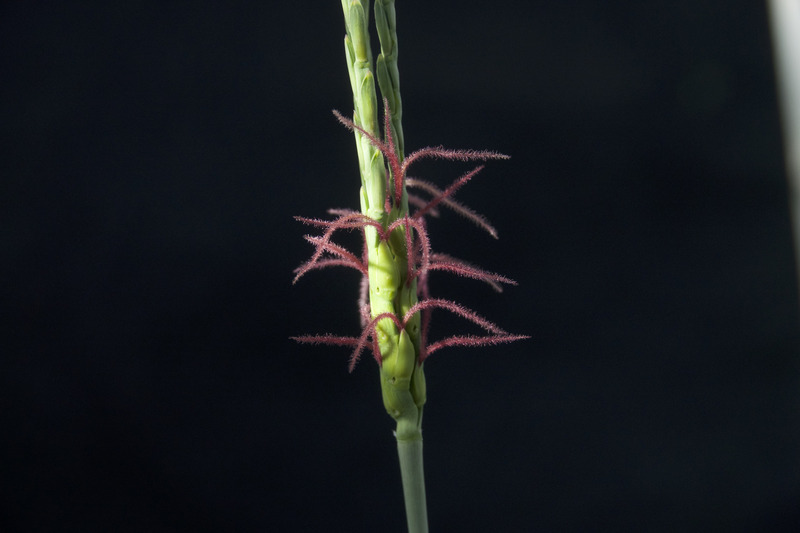 — New research conducted by the University of Nebraska–Lincoln’s James Schnable will use corn to test the idea that the emergence of specialized body parts occurs through whole genome duplication. A gene consists of enough DNA to code one protein, and a genome is the sum total of an organism’s DNA. Schnable, an assistant professor in the Department of Agronomy and Horticulture and Center for Plant Science Innovation, has earned a 2-year, $299,801 grant from the National Science Foundation for a project to prove that certain genes are not available for individual duplication, and can only be replicated through whole genome duplication.